Anti-arthritic herbal supplement. 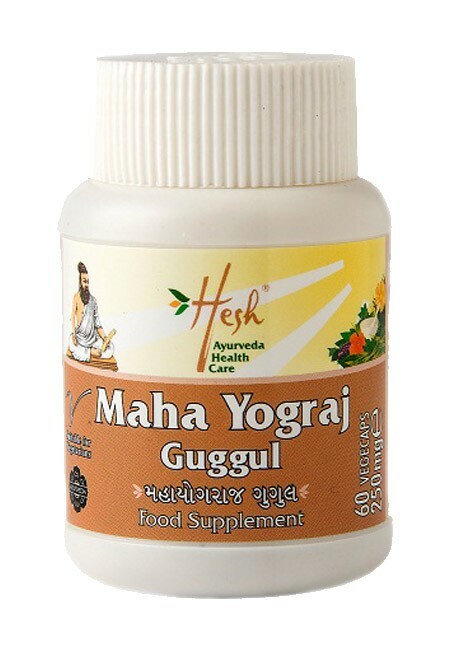 Pack Size and Strength:60 Vegetarian Capsules (Strength: 250mg). This purifying and rejuvenating compound is traditionally used as an anti-arthritic herbal supplement. 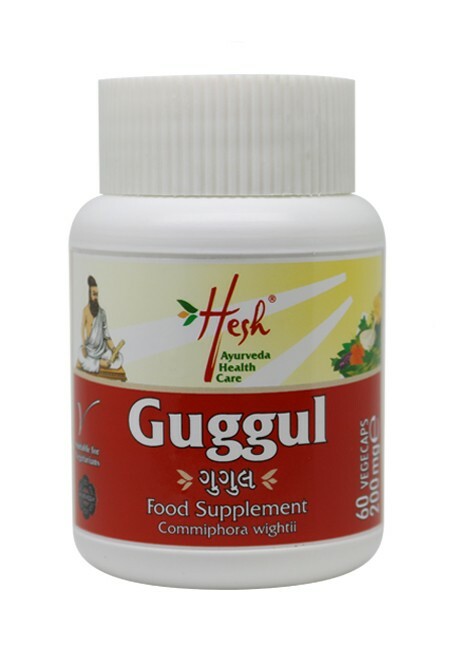 This natural supplement along with others in the Hesh Health Care range is derived from Ayurveda, the ancient Indian therapy as a part of a healthy lifestyle. This purifying and rejuvenating compound is traditionally used as an anti-arthritic herbal supplement. 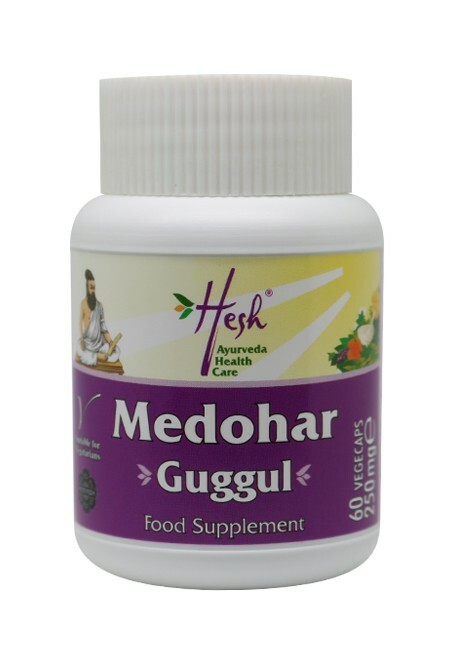 This natural supplement along with others in the Hesh Health Care range is derived from Ayurveda, the ancient Indian therapy as a part of a healthy lifestyle.